This complex, multi-layered thriller opens with a glorious hero’s welcome for the wounded Wilf McLauchlin, a celebrated WWII Spitfire fighter pilot. While working in his father’s law office until he can resume his legal studies, Wilf is confronted with a series of bizarre murders in his usually placid hometown. In his efforts to solve the crimes, Wilf fears he somehow is causing them. To piece together his traumatic life-altering experiences, he must delve into a missing period erased from his memory when he was shot down over Germany in the final days of the war. 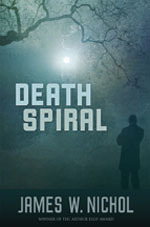 Death Spiral was nominated for the Arthur Ellis Best Novel Award and shortlisted for the Evergreen Award from the Ontario Library Association. Read or write a review for Death Spiral on Goodreads here. 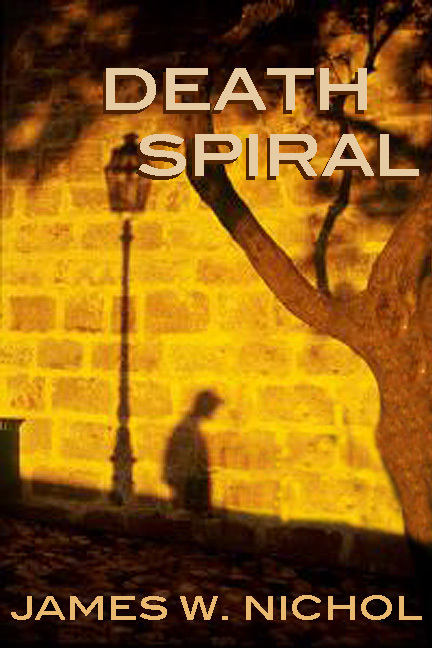 Death Spiral is also available as a paperback in Canada. Find it in a local bookstore near you.